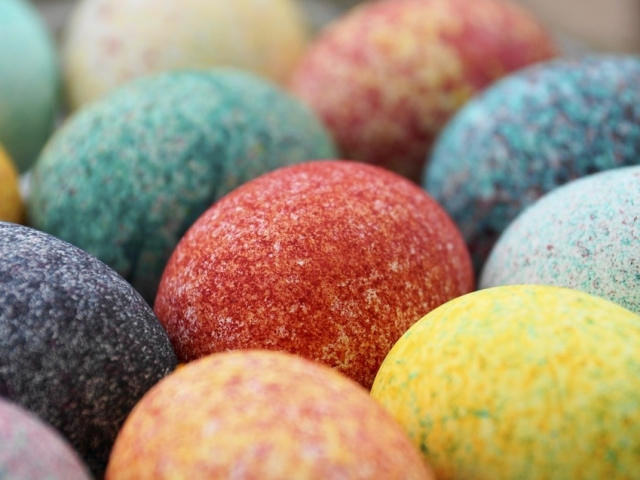 Can You Match Each Country To Its Unusual Easter Tradition? 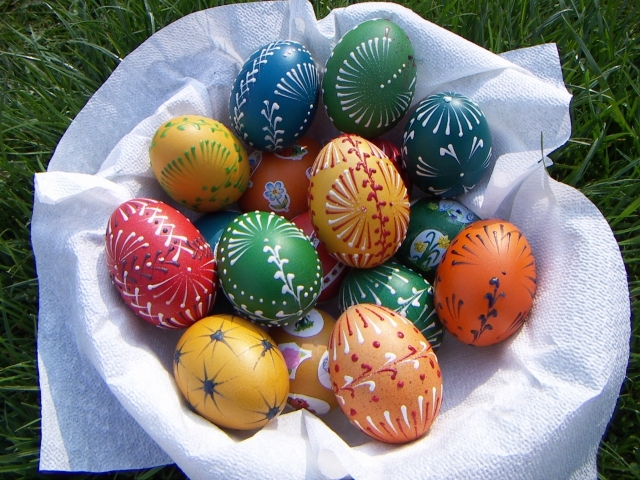 Easter is chock full of traditions that vary from country to country. 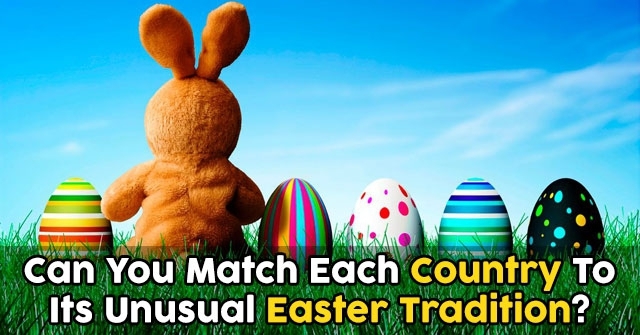 Do you think you can match each country to its Easter tradition? Take these 12 questions and find out! 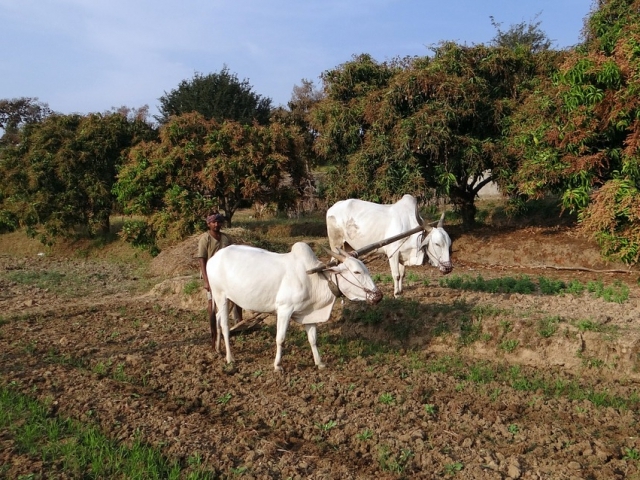 In this country, Easter means white oxen dragging a huge decorated wagon through the streets until it reaches the Cathedral where the Archbishop fires a dove-shaped rocket at it, igniting fireworks. Which country has this tradition? 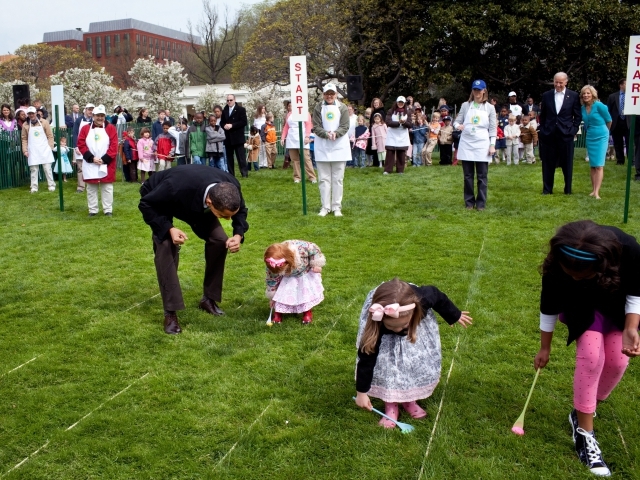 In this country, the President hosts the annual Easter Egg Roll on the White House lawn on Easter Monday. 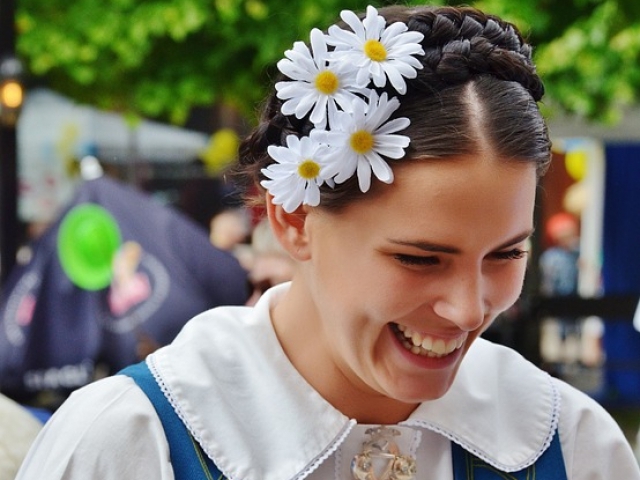 In which country does this tradition take place? 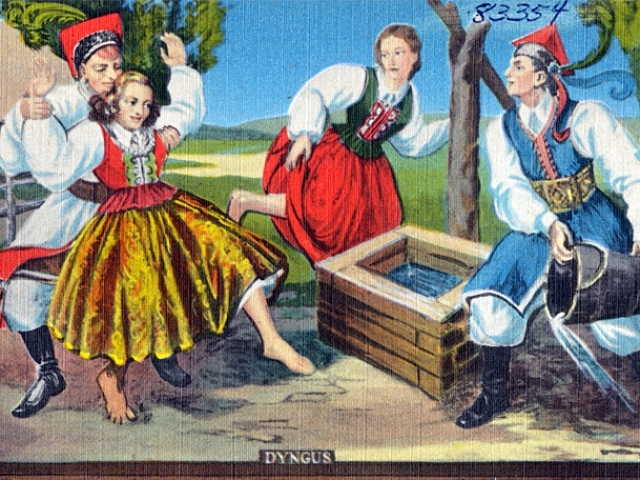 In this country, “sprinkling” is a popular Easter Monday tradition, in which boys playfully sprinkle water over a young woman’s head. Which country holds this tradition? 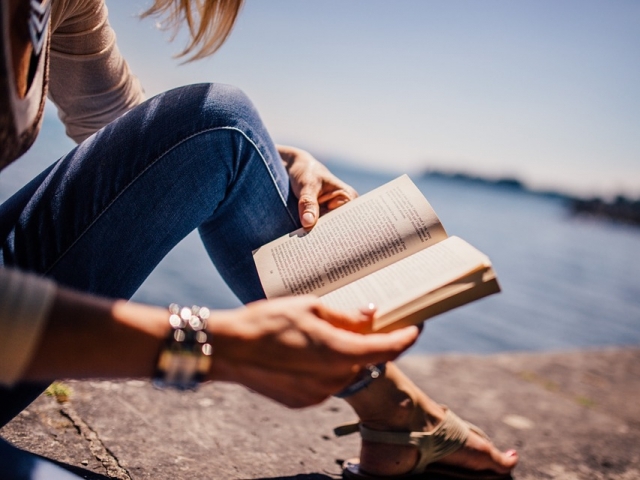 In which country is Easter a popular time to read holiday themed crime novels? In what country, do children spend the Thursday before Easter dressing up as witches and wizards, in order to collect candy around the town? Which country has a tradition of creating (and beating) straw dolls of Judas? On Easter monday in this country, men spank women with handmade whips made of willow and ribbon. Which country holds this tradition? 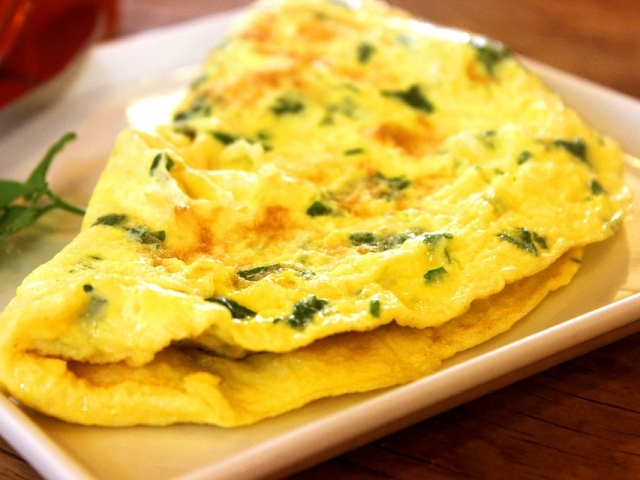 Which country creates a giant omelet made with 4,500 eggs that feeds 1,000 people in the town of Houx on Easter? 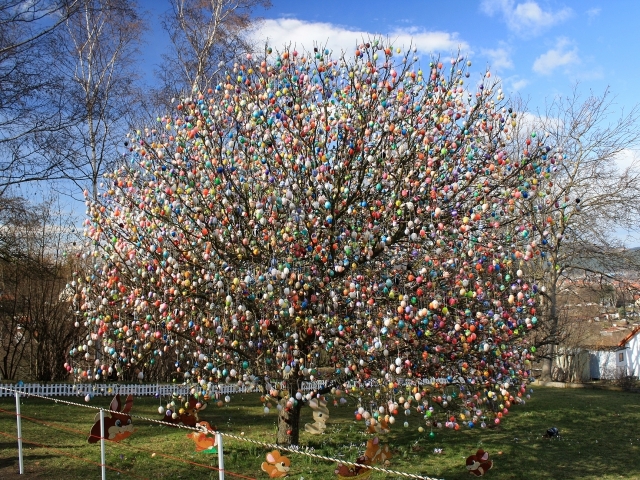 In which country are Easter eggs predominantly displayed on trees and in the streets? 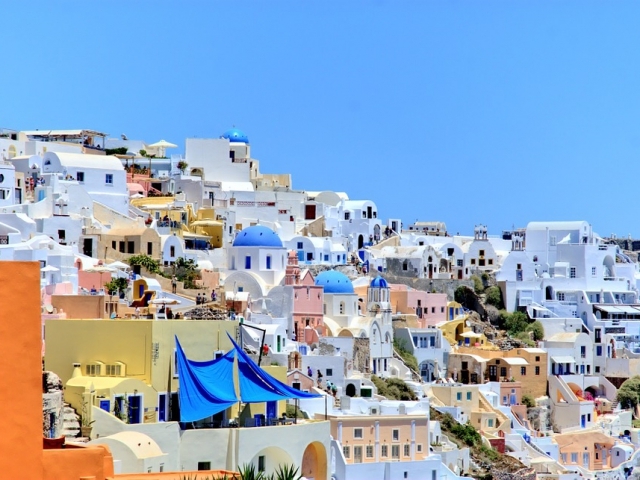 Which country has an Easter tradition known as pot throwing, where people throw pots, pans and other earthenware out of their windows? 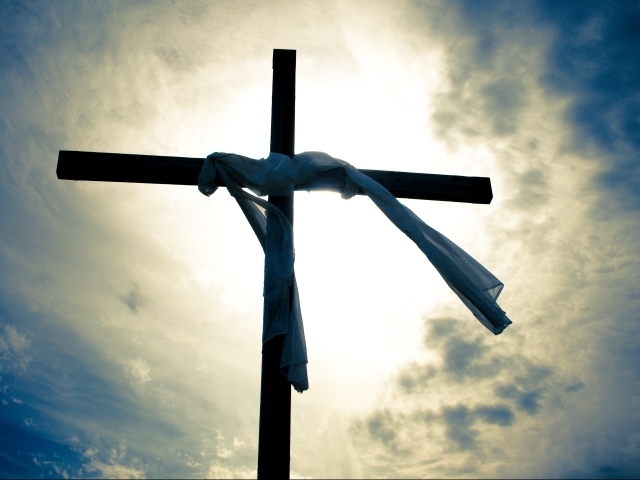 In which country is it considered an honor to be chosen to play Jesus and be tied to the cross in various locations during Easter? 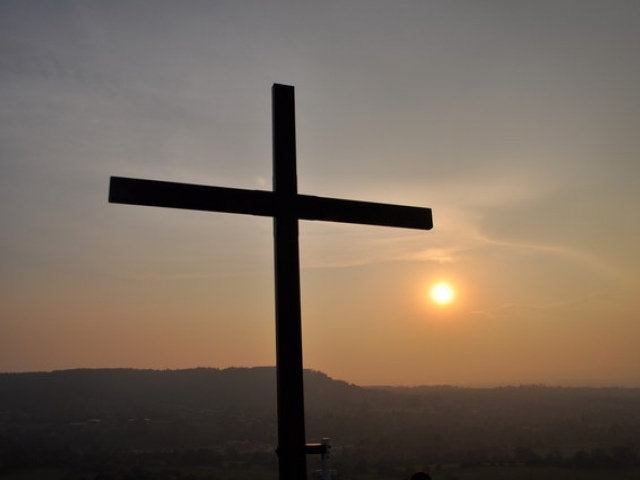 In which country do Christians celebrate Good Friday by walking the same path Jesus did on the day he was nailed to the cross? 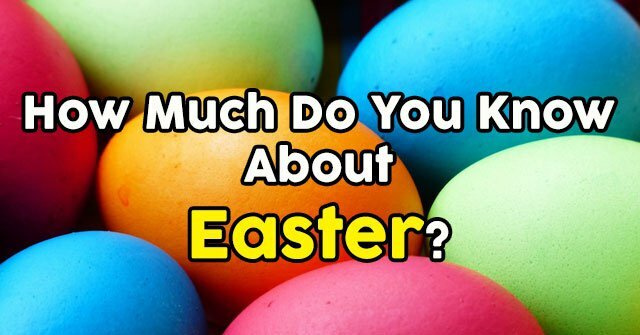 Based on the results of this quiz, you are Easter average! 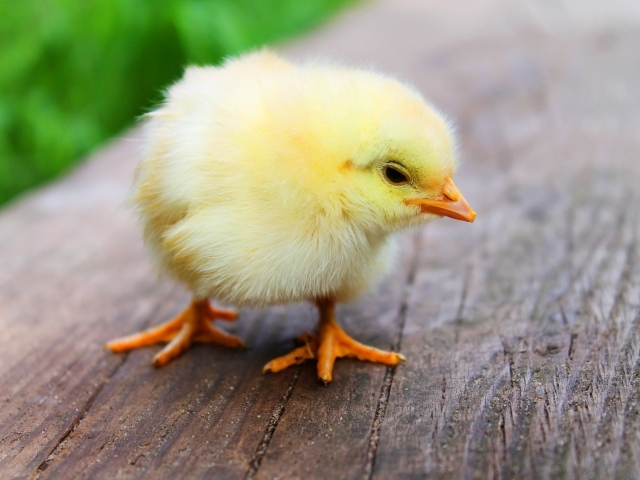 While you may love and enjoy Easter just as much as the rest of us, you could stand to brush up on world traditions when it comes to this peaceful spring holiday. But have no fear, sit down with some serious Easter candy, and study up on how the world spends this special day! Based on the results of this quiz, you are a true Easter ace! When it comes to the world celebrating Easter, you know your stuff. From sprinkling to plate smashing, every culture has their own unique take on how this special holiday should be spent. We commend you for being well rounded and cultured! 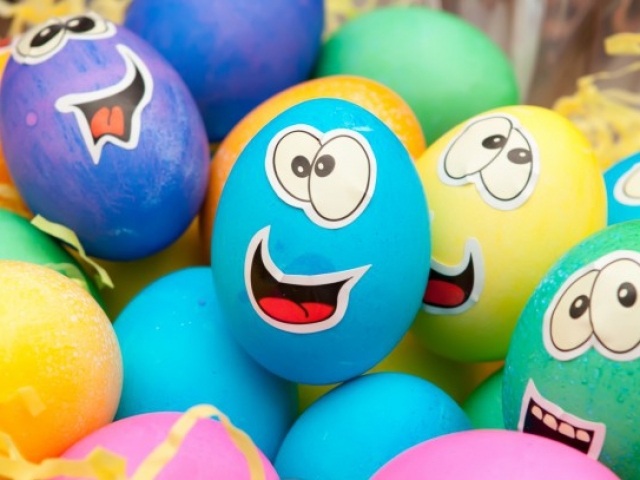 Based on the results of this quiz, you are truly Easter awesome! 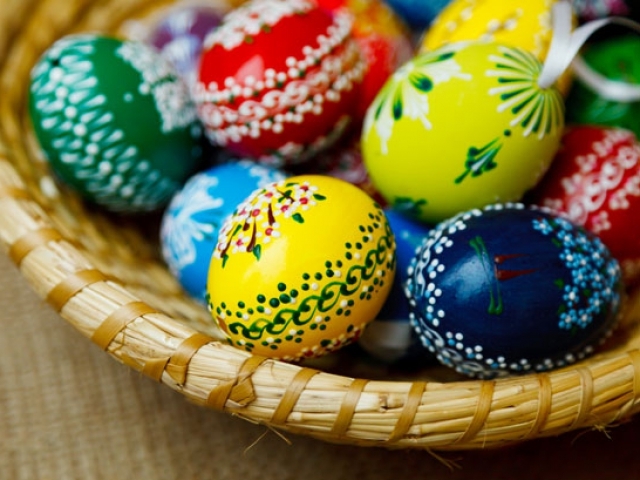 Not only do you follow and adhere to the Easter traditions of your own country, but you've educated yourself on how this holiday is spent all around the world. You're cultured, intelligent, and totally Easter amazing! 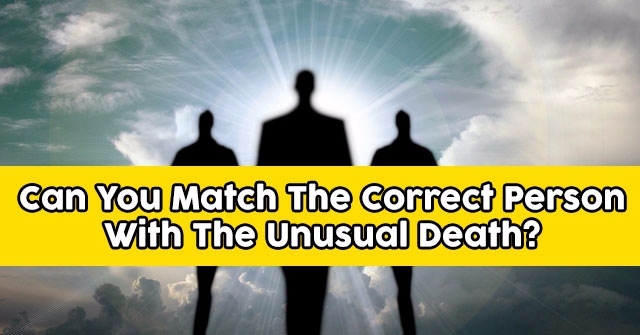 Can You Match The Correct Person With The Unusual Death? 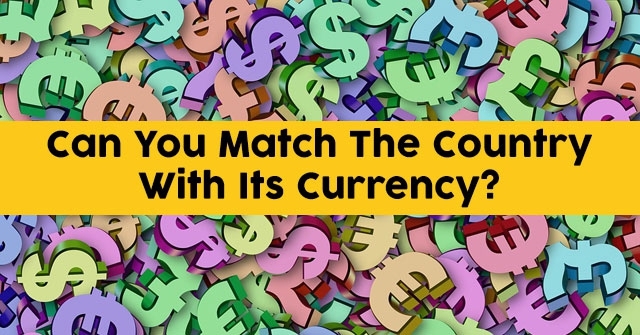 Can You Match The Country With Its Currency?